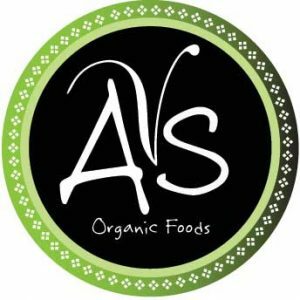 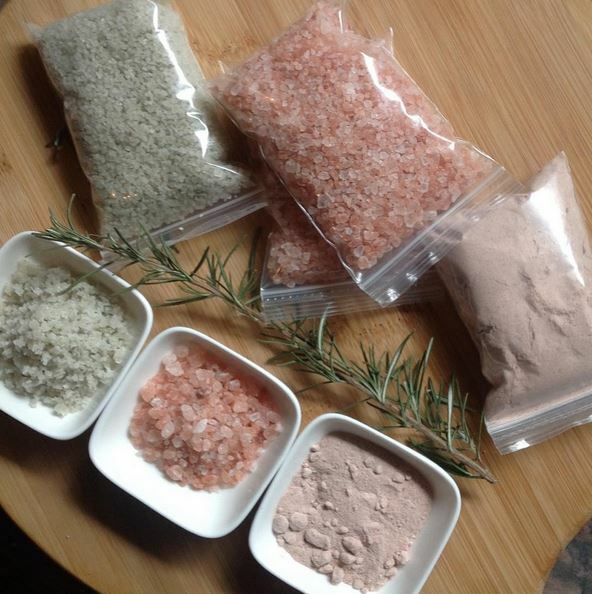 AVS Organic Foods (formally A Vegan Smiles) aims to create and provide tasty foods that are free from animal cruelty. 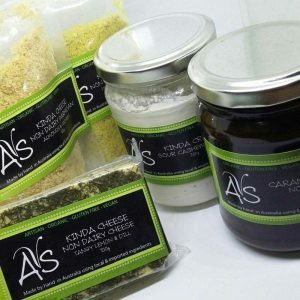 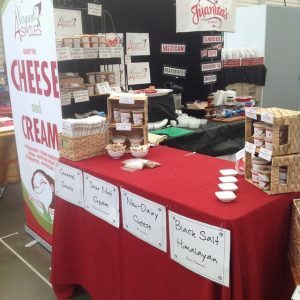 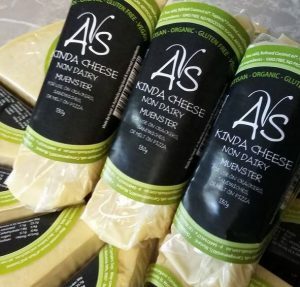 AVS focuses on non-dairy cheeses using different techniques that include culturing, ageing and fermenting. 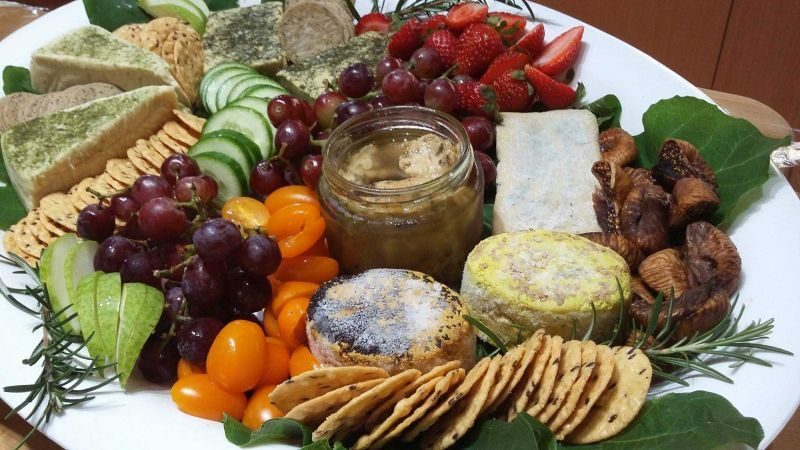 You don’t have to be vegan to enjoy vegan cheese. 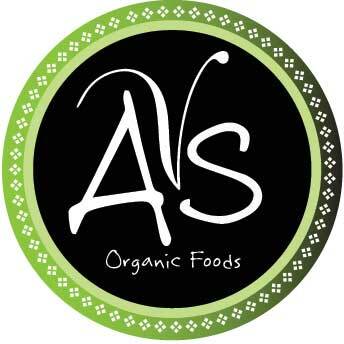 AVS is a strong advocate for animal welfare and was founded on a desire to educate non-vegans that foods can taste great (even better without animal products), coupled with the frustration of the limitation in purchasing vegan-friendly or dairy-free products when out with family and friends.